FROL-PESNYA daughter 13 days old! Keywords: FROL-PESNYA daughter 13 days old! 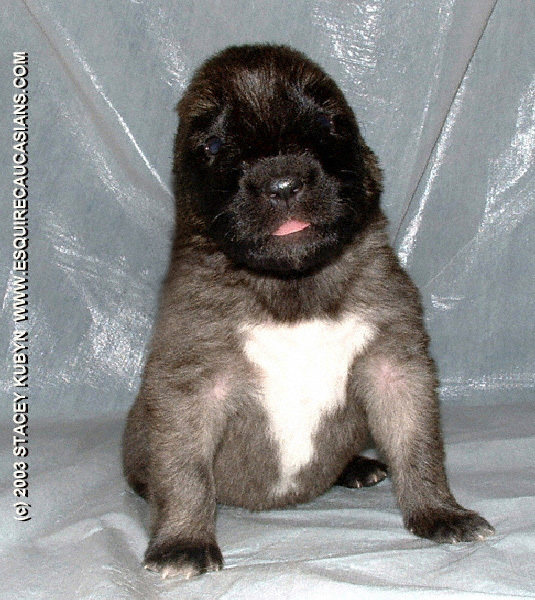 Description: FROL-PESNYA daughter 13 days old!